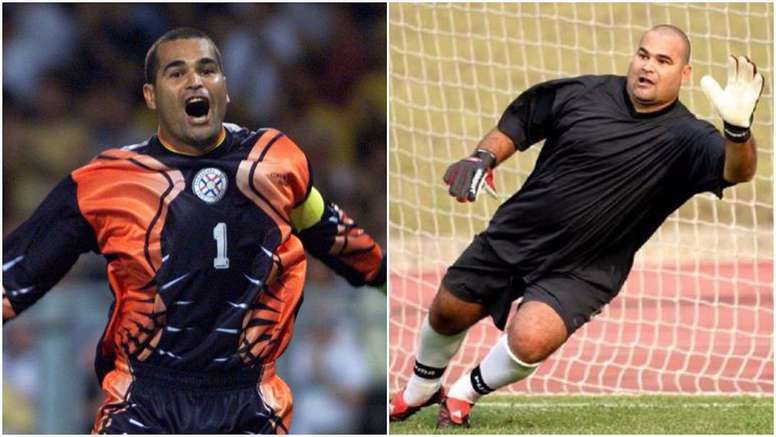 José Luis Chilavert is an illustrious Paraguayan goalkeeper who participated in the 1998 World Cup with his team, out of France future world champion. His incredible parades and unusual style have never ceased to be talked about and despite the fact that he has hung up on his crampons for a long time, he continues to put himself in the press on certain occasions. In an interview given to ‘La Nacion’, José Luis Chilavert expressed doubts when at the level of the Argentine selection. 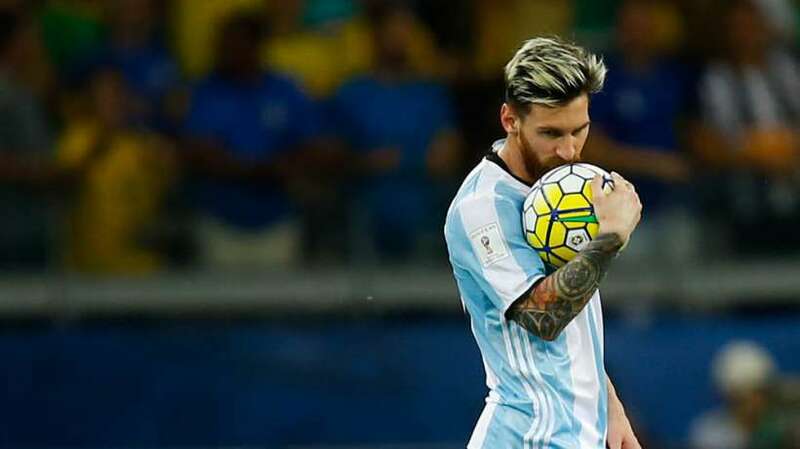 The former Paraguayan goalkeeper believes that without Messi, the Argentineans have no chance of qualifying for the second round of the competition. According to him, the mere presence of Messi is enough to frighten his opponents: « He is standing and his rivals are afraid, » he said ironically. Chilavert, despite not being very optimistic about the chances of Albiceleste ‘, hopes that Lionel Messi and his teammates will win the World Cup. 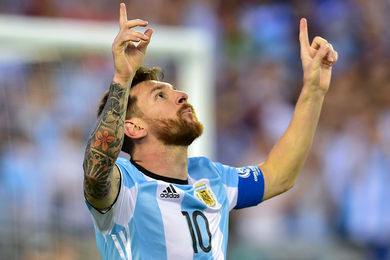 He wants Argentina to win in Russia for Leo. And it is an old Paraguayan international who says it. « I want Argentina to go to the final and win. Why ? For Messi. I am a fanatic of Messi. He comes from another planet, while Cristiano and Neymar are on Earth. That’s the difference. The day that Messi will stop football, we will all cry. It will happen thousands of years before we see a player like Messi « .